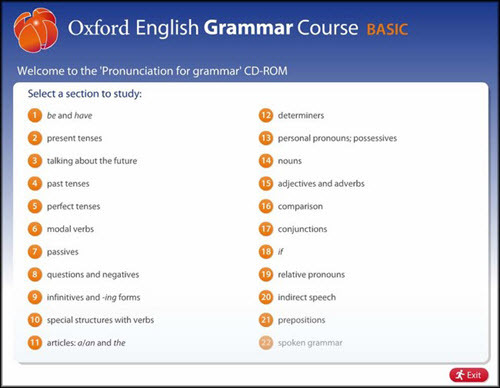 The English Grammar Course teaches all the grammar needed for speaking and writing in English. It explains the rules, shows how the language works, and gives plenty of practice. It can be used either with the coursebook in class or as extra practice at home. CD ROM will help you to pronounce the structures from each section fluently and with correct stress and rhythm. Elementary to Pre-Intermediate levels. "A grammar practice book for elementary to lower-intermediate students of English"